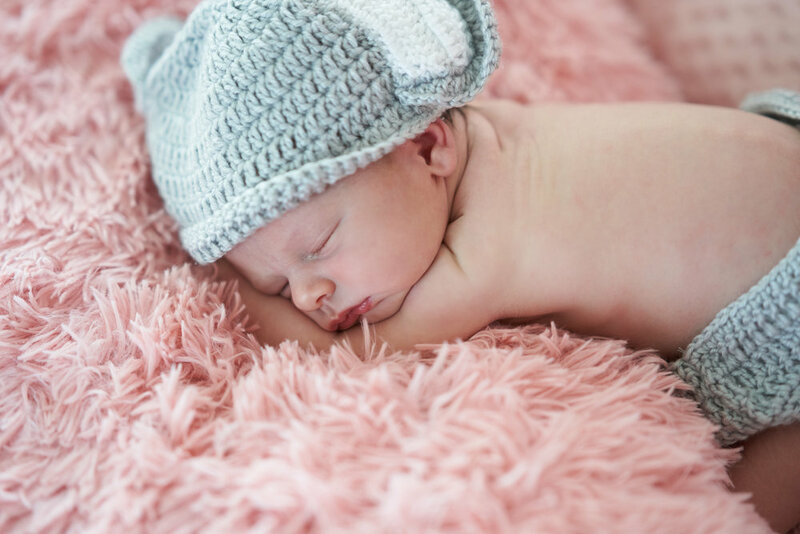 In this session, only the newborn is photographed. In this session, we photograph baby, as well as Parents, and if siblings or Grandparents are present we will add them. For twins, or triplets. Parents and siblings are included. Our Home sessions are photographed in all natural light only. We do not bring lights. Please make sure your home has adequate natural lighting. We can bring props and clothing and home sessions are more environmental in nature. Feel free to call them for a quote, as services vary. They can come to our studio to provide hair and makeup before your session. Session is for baby only in studio. Package includes SESSION FEE and a USB Flash Drive with 25 Edited Images a proof box with 25 4×6 prints. Session includes parents and/or siblings in studio. and a set of 3 3×3 mini accordion books. Please note: Videography is optional but if chosen is included in any of the packages above. 1. Assistants are always present during newborn sessions to help with safety and toddler wrangling. 2. You are welcome to change clothes and backgrounds. There is no pose or shoot limit. 3. 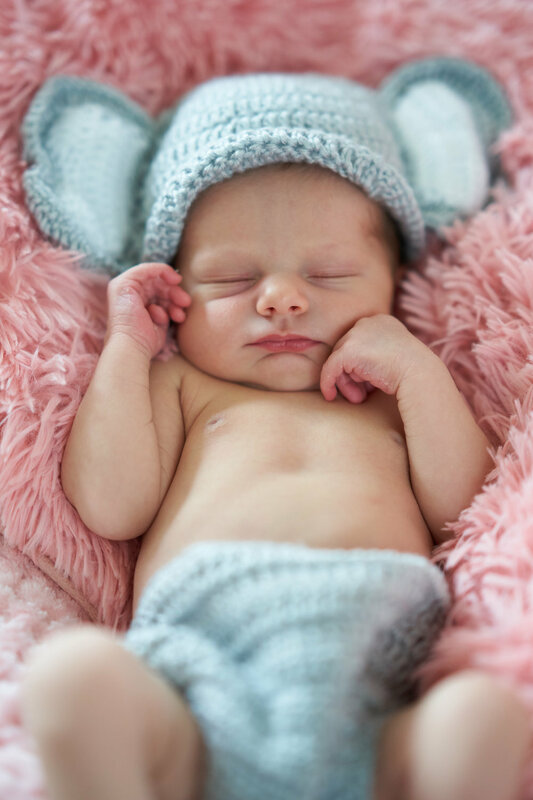 For newborns, we have an endless supply of blankets, headbands, tieback, knits and props so you are welcome to bring your favorite outfit but you don’t feel like you need to bring anything. 6. 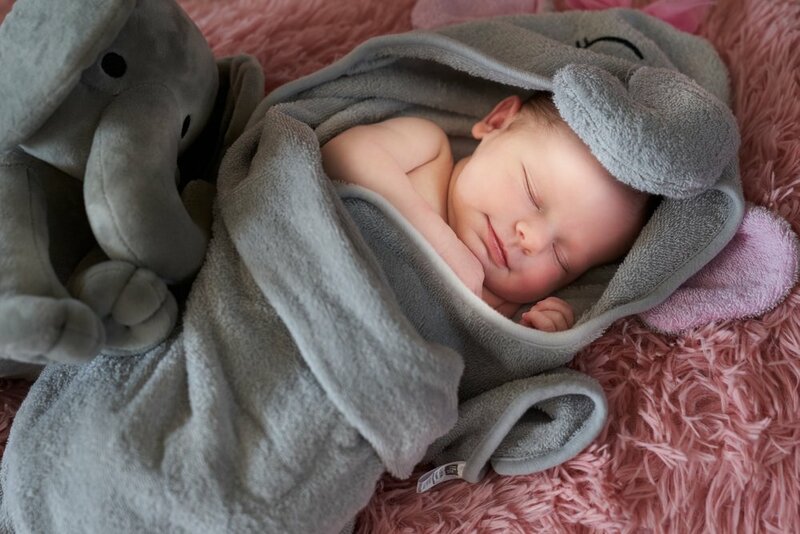 Newborns are best when photographed within the first two weeks. We do however; welcome newborns of any age. 7. — At no time are RAW images included in any package. Images are hi resolution and will print just fine —.